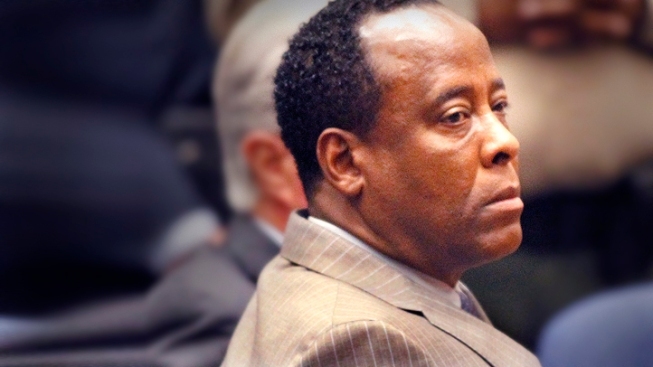 Dr. Conrad Murray listens as the jury returns with a guilty verdict in his involuntary manslaughter trial Nov. 7. 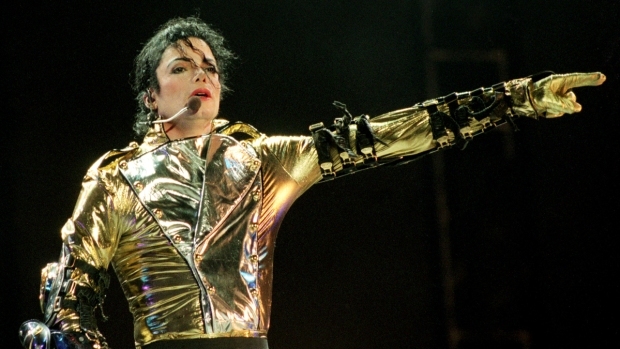 With Michael Jackson's doctor in solitary confinement, his lawyer planned to implore a judge to release him on bail as the appeal of his involuntary manslaughter conviction winds its way through the courts. Attorney J. Michael Flanagan was to appear Friday to argue a motion he has filed saying that Conrad Murray should be released either on his own recognizance or on bail with an electronic monitoring ankle bracelet. Murray is in a Los Angeles County jail. He submitted a declaration from Valerie G. Wass, the lawyer handling Murray's appeal, who said she will present "at least one argument raising a substantial legal question" which could lead to reversal of Murray's conviction. If he remains jailed, they said, he could serve his entire sentence before the appeal is decided. Flanagan suggested that the four-year sentence imposed on Murray was excessive. "It is difficult to understand how a 58-year-old man with no prior record, who was convicted of one count of a crime that does not involve intended consequences or malice could be given an upper term sentence," he wrote in his motion. Murray actually turned 59 on Sunday. 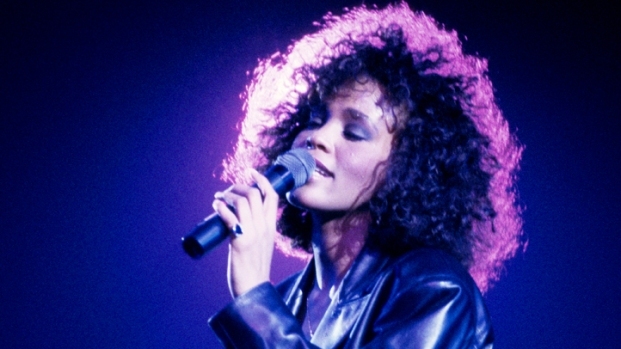 Prosecutors David Walgren and Deborah Brazil said in their reply motion that Murray was properly sentenced in the star's death and would be a flight risk and a danger to the community if released. They said he practiced "dangerous and experimental medicine" on Jackson leading to his death. Murray was convicted Nov. 7 of involuntary manslaughter after a trial focusing on use of the anesthetic propofol. Jackson died of an overdose of the drug in June 2009 while in Murray's care. Murray's four-year jail sentence is the highest penalty that could be imposed for that crime. Under current sentencing guidelines he will probably serve half of that term. Flanagan has said Murray knows he cannot work as a doctor but would find other employment. He said Murray is extremely sorrowful about Jackson's death.